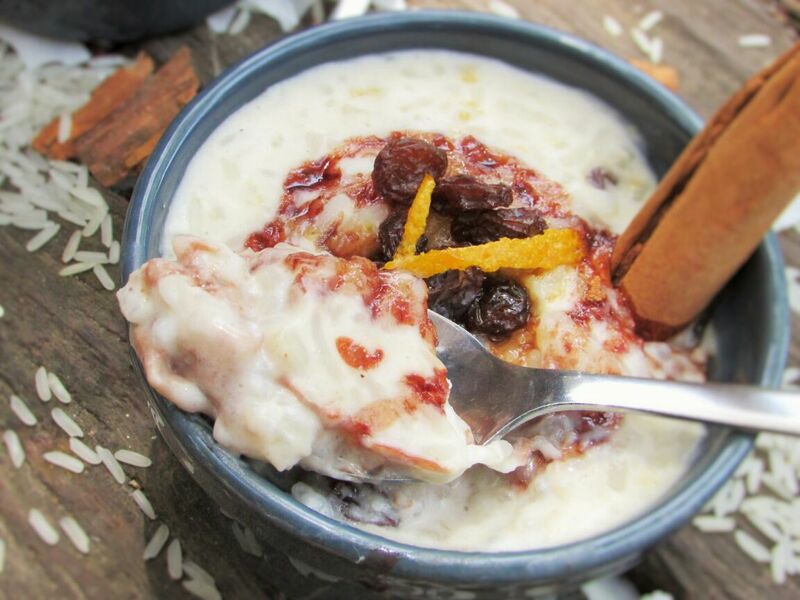 The famous rice pudding! I do not know why I have been sitting on this recipe; seeing as I really enjoyed it. I guess there has just been too much to do on my part; then my camera and it’s usb cord ceased working. 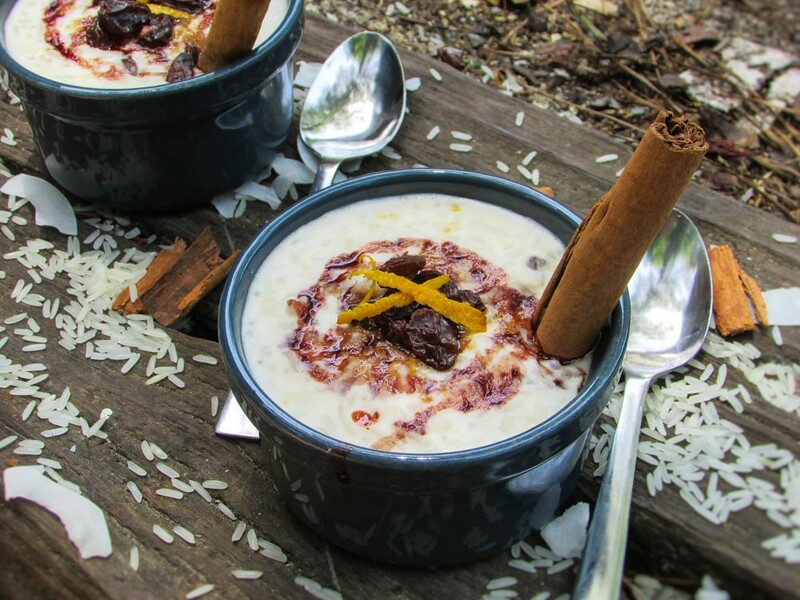 And I thought to myself, “what will I share with my people?” And I remembered “Rice pudding!” I guess I was saving this recipe for this rainy day! Soak the raisins in rum for about 30minutes. 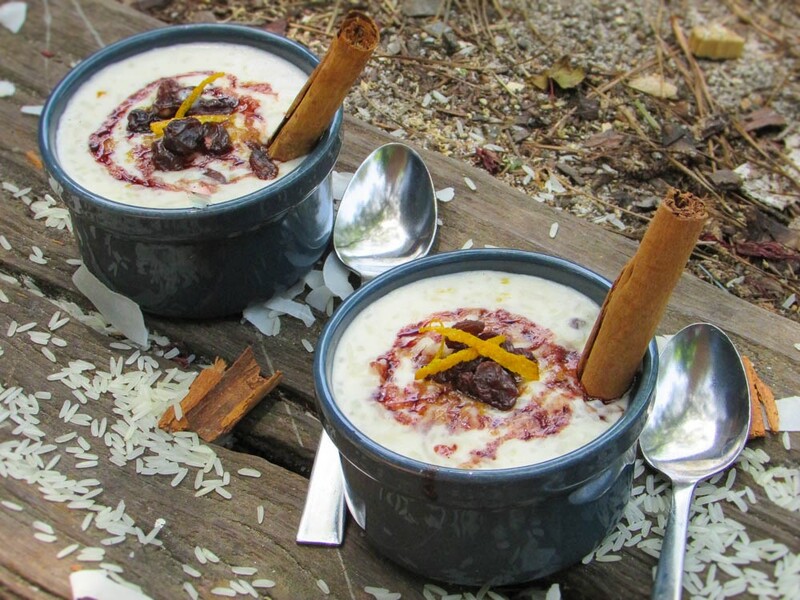 This entry was posted in Appetisers, Desserts, Rice, Rice Dishes, Rice pudding, Rice Recipes, Uncategorized and tagged Dessert recipe, Jasmine rice pudding, Jasmine rice pudding recipe, Nigerian food blog, Nigerian Inspired rice pudding recipe, Nigerian rice pudding recipe, Rice pudding, Rice pudding recipe. Looks really yummy, amazing photos….? ?